The base camp of our tours, and the headquarters of our rental is in Follonica, Maremma, on the shores of the Tyrrhenian Sea. Follonica's central location in the area is a strategic base, equidistant from the most gorgeous destinations in Tuscany. 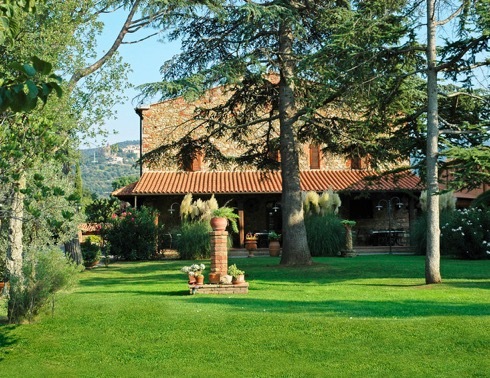 We offer accommodation in a beautiful Farm Fattoria Il Pino a few kilometers south of Follonica. A typical Tuscan rural-house complete with all the amenities and an exceptional location close to the natural park of Maremma and Cala Violina. Although our region and the area where we operate, offer accommodation of any level, from organized camping to beautiful villas for rent and extra-luxury hotels. We are willing to tailor solutions for your tour, for any type of needs and budgets, providing personalized quotations.